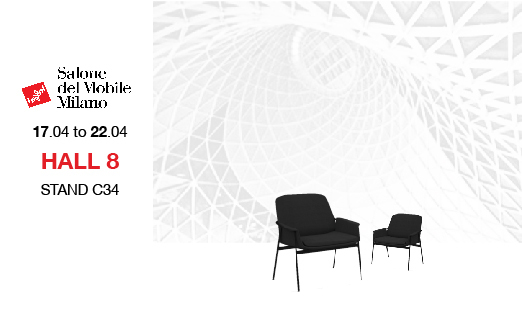 From 17th to 22nd April, Fenabel receives clients and visitors on hall 8 stand C34, ISaloni. The Portuguese company, that celebrated 25 years of existence last year, is returning to Milan with the mission to make this fair the greatest one Fenabel has ever done. Presenting, in Milan, new products and new trends on a brand new location, at HALL 8 C34, that will define what the company will be for 2018 and the future, namely with the Italian design office Area 44, the Spanish office AGV and the internal design office. All the products were specially designed for the contract and home market. With 25 years of experience and uniqueness, Fenabel´s brand is keeping true to its roots, vision and mission, always answering to the market and customers requests , creating high quality tailor made chairs.